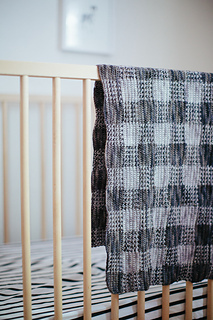 This beautiful blanket will wrap up both Mama and baby in the softest of yarn, giving extra warmth and softness to cuddle and story times. 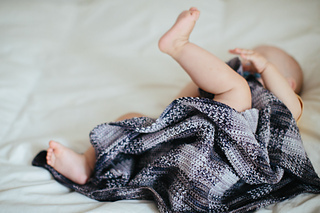 The size can be adapted so you can either make a small blanket perfect for swaddling newborns or a larger blanket to drape across a bigger child’s bed. 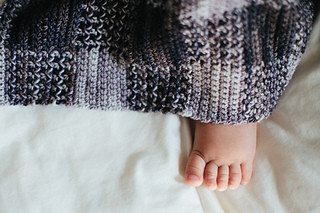 Both mama and baby will feel the love in this gorgeous gift.